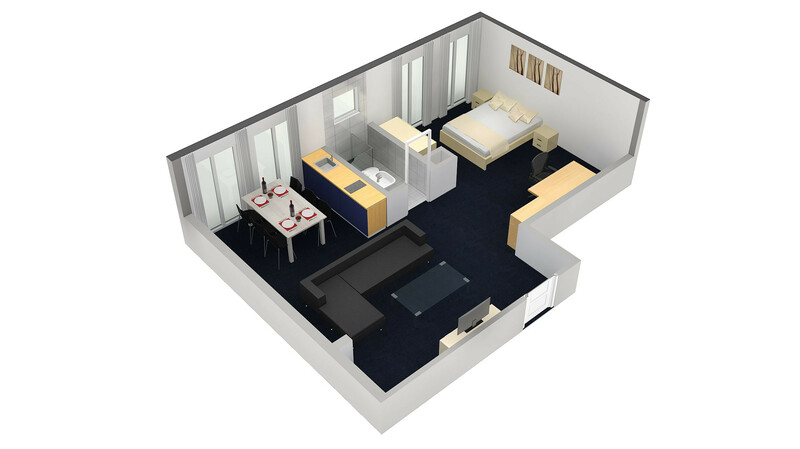 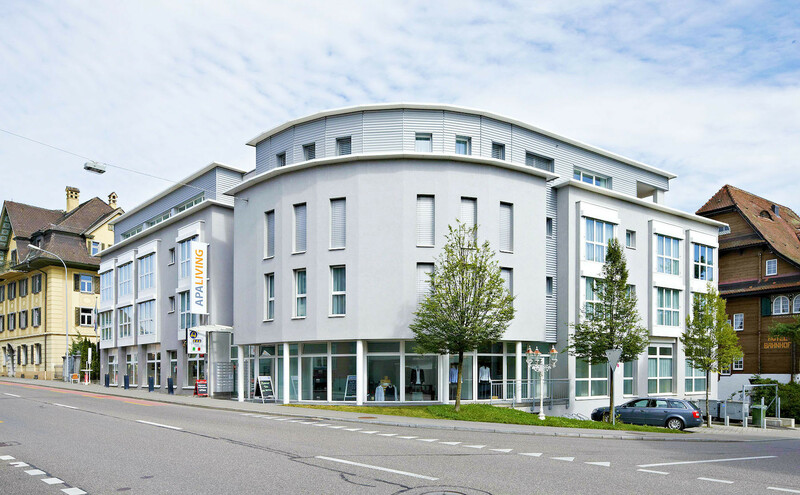 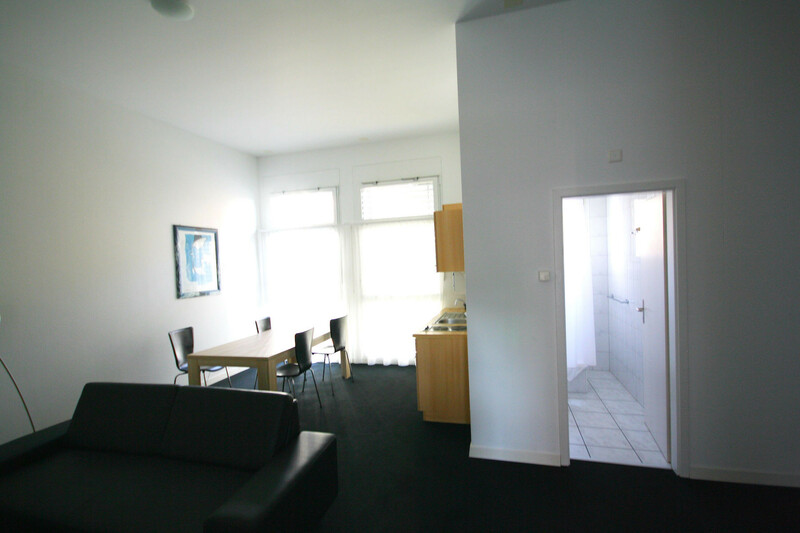 In this spacious and furnished 2.5 room apartment you can relax and find maximum comfort. 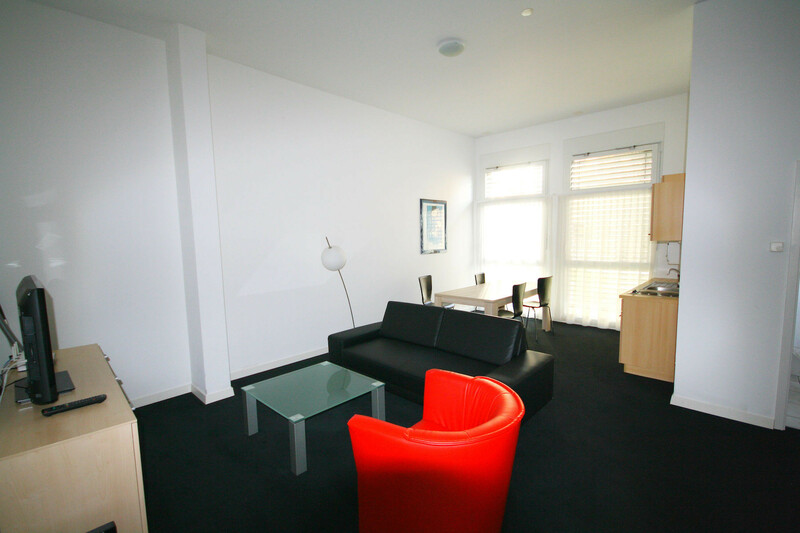 The furnished apartment with its 46m2 living space offers a unique living experience. 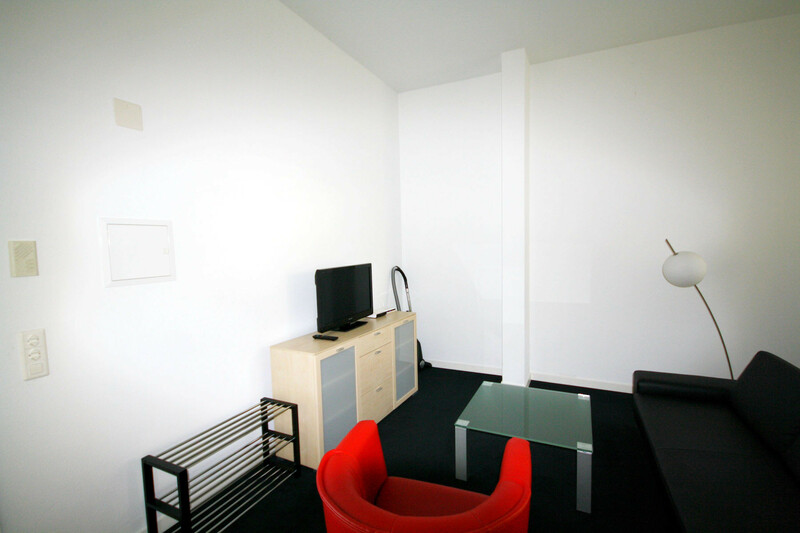 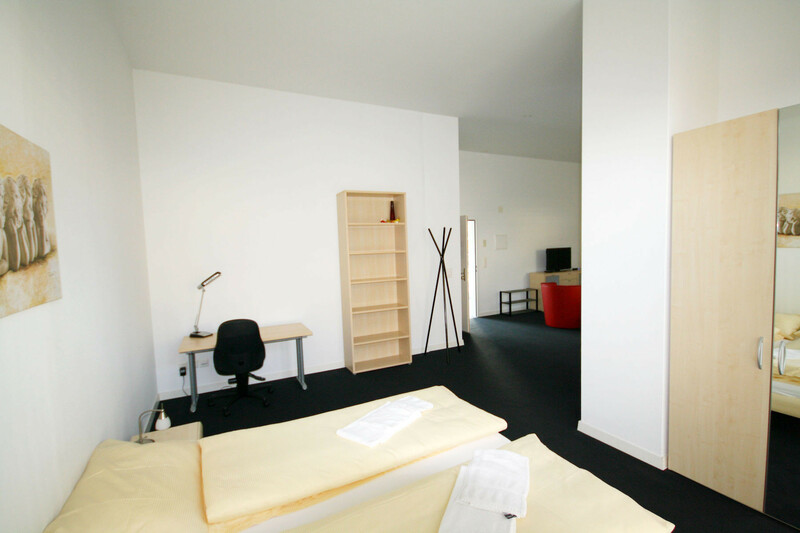 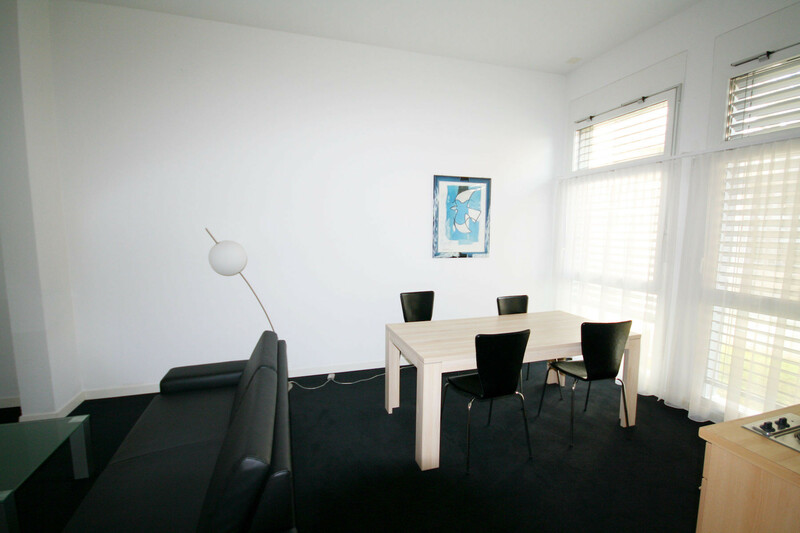 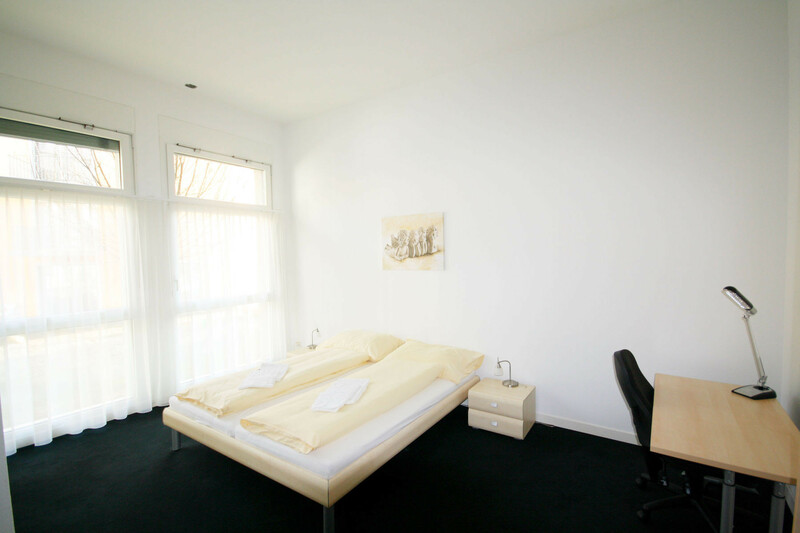 The apartment is equipped with a wide double bed for two persons. 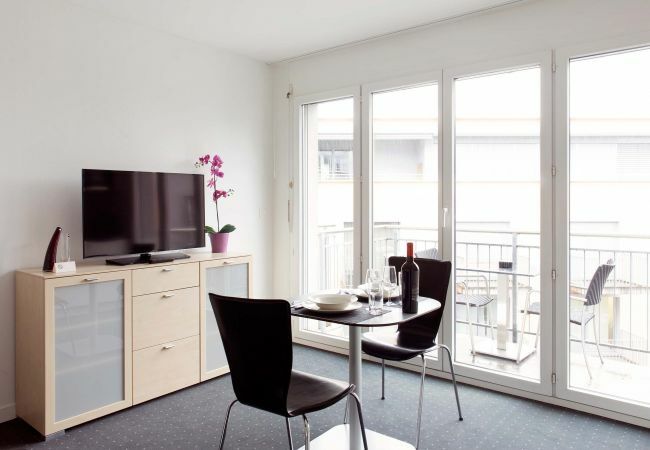 The kitchen is equipped for two persons with dishes, cutlery and pans, has two hotplates, refrigerator, freezer and a microwave oven. 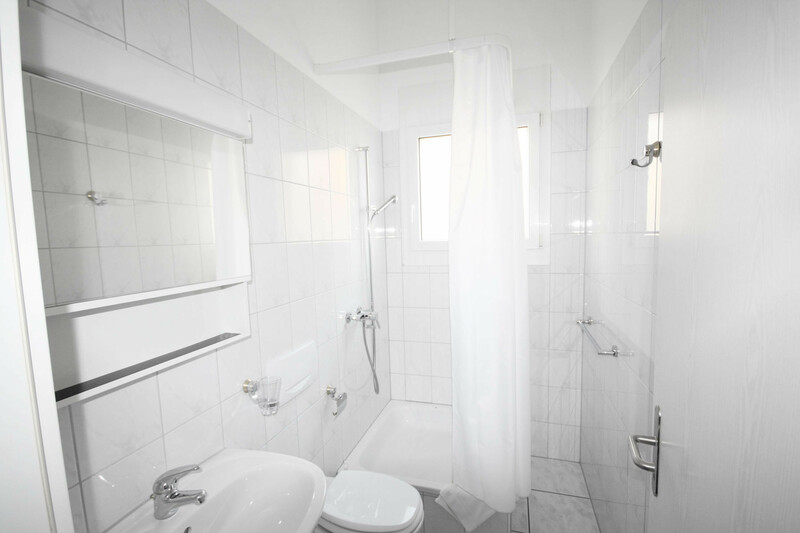 The modern bathroom is equipped with a shower, toilet, hair dryer, iron and ironing board. 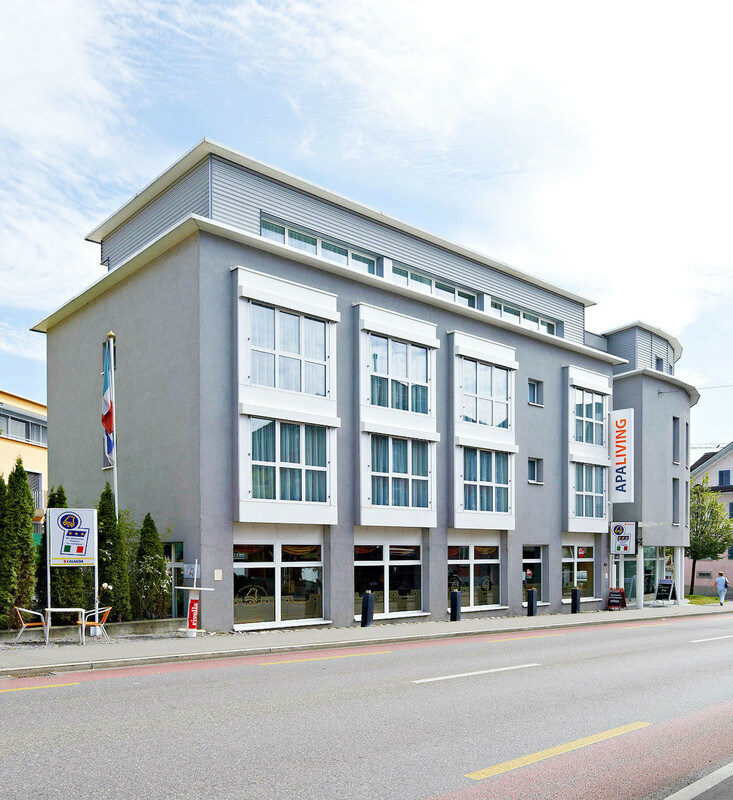 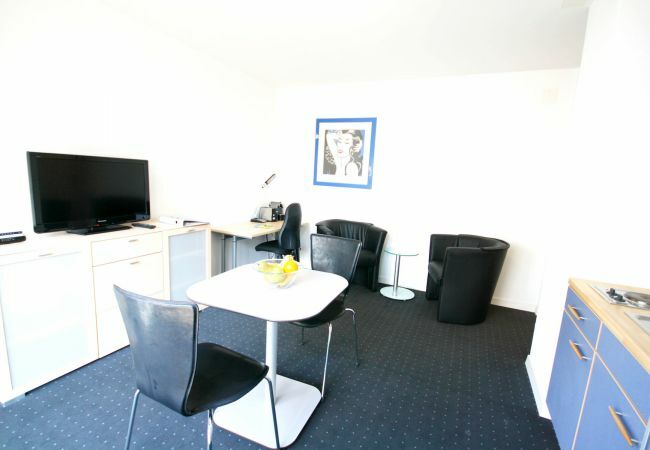 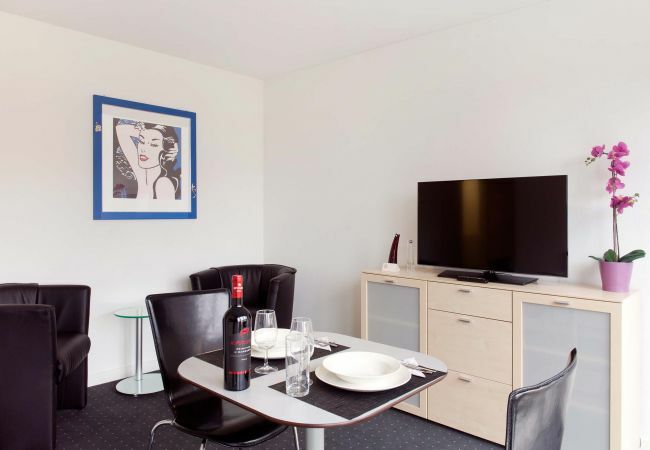 1 TV, TV Satellite (Languages: Spanish, English, German, French, Russian), Stereo, lift, iron, internet (Wi-Fi), hair dryer, 50 m² property, central heating, 1 fan.